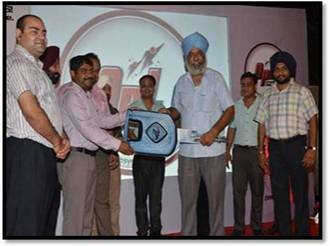 The month of July kicked off with an Outperformer’s League meet which was held at Patiala, Punjab on the 15th of July 15, 2013. 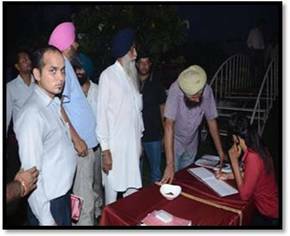 The event had a great participation with an overall count of 255 customer attendees out of which 176 were Unique Fleet Owners followed by 21 Local Dealership Officials, 4 Financers and 4 MTBL Officials. 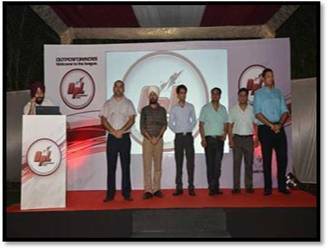 The program was initiated by Mr. Satyanarayanana, Zonal Head North, who addressed the gathering with a welcome speech followed by a Corporate Presentation and an OPL introduction. 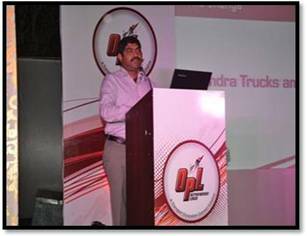 The program gained momentum with Mr. Rajeev Sharma’s, GM – Logistics and Supply Chain, Panacea Biotech, Presentation on the Trucking Industry. 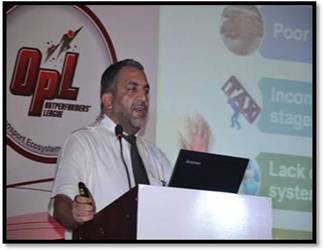 Mr. Bharat Khanna, GM – Arshiya Logistics, gave insight on Opportunities for Market Load Industry in Patiala. 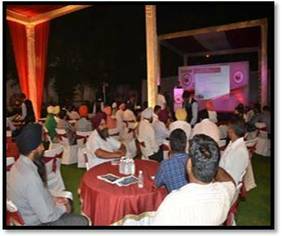 As the evening went by, Mr. Moninder Walia, Editor Transport Times gave a Talk on the Transport Industry. Mr. Pradeep Varaiya, Tyre Expert took over by giving a Presentation on Increasing Profit by Extending Tyre Life. Mr. Gagandeep Singh Behl, ABM took the privilege of introducing MTB Team and giving the Vote of Thanks. 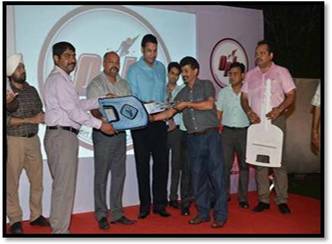 This was followed by the Key Distribution Ceremony whereby Five Keys were distributed to the customers. 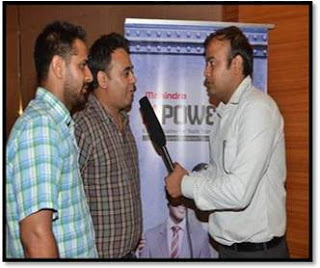 A short introduction of Dealer Sales and Service Team was given by Mr. Hemant Goyal, Director Pushpagoyal Enterprises. The end of the evening was marked by Cocktails followed by Dinner. 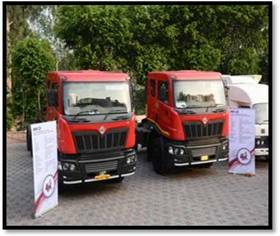 Mr. Raj kumar, Agarwal Transport, Cheeka said, that Mahindra has set a benchmark and has done a fabulous job altogether. 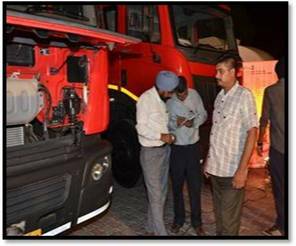 This has got him to see the product range and has also built confidence in him with regards to the facilities being provided by Mahindra. 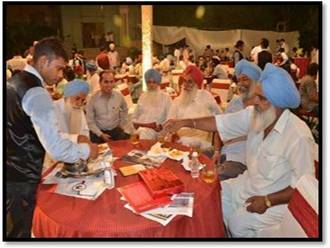 And finally quoting Mr. Lavi Chadha, Chadha Motors, Patiala, “As we know that transport is having a tough and busy time, but thanks to Mahindra who has taken an initiative to inject some social life in a form of get together; a quality get together where we can get quality interaction with industry experts."